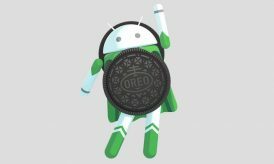 How is KitKat Version Useful for Android App Developers? One can surely sense and observe the tug of war between the technological giants Apple and Google. As the market of mobile technology and apps is growing steaming hot, the people on the other side are enjoying the benefits of this cut-throat competition between them as they get use the best features at reduced prices. After Apple’s launch of iOS 7 and iPad Air, it was inevitable for Android to give Smartphone market something new. That was how the Android KitKat 4.4 evolved on the market. As declared by the Google, Nexus 5 will the first the mobile that will be having Android KitKat OS. This discovery has widened the doors for Android apps development companies as further utility of apps can be enhanced. The app environment for this generation will become more productive, innovative and advanced due to the evolution of Android KitKat. All the vendors of Smartphone supporting Android have shown good response towards this upgrade. After engagement of Google in inducing top-end functionalities in Android 4.1 Jellybean, it had to do something that crypt all these functions into a small memory occupancy. To do so, researchers and analysts started to develop something that could surpass Jellybean keeping the same features but can be used in smaller memory without any hiccups. This led to emerge Android KitKat 4.4 in which these functions can be maintained even at 512mb RAM. Successful launching of this technology OS is observed in Google’s Nexus 5. Android app developers are provided with furthermore wings to innovate and manifest in the app market by KitKat. The framework of app building has become more creative and sharp to magnify the beauty of touch experience. Also UI designing for the new model will be impressive and efficient to build apps with utmost applicability. In addition to this, Android also launches a new version of NDK (native development kit) known as r9b. This will be helpful for developers to rend script from their native API’s giving a huge support to developers. Although Android has got some complaints regarding the usability of apps on Smartphone, but it has still maintained a passing edge over the other OS’s in the market. So launching KitKat 4.4 was tough ask to maintain in built apps and features with more advanced pro-activity. Thus, the memory and battery usage of apps will be reduced by a considerable amount. Also the crash of apps that generally occurred due to memory occupancy by other running apps is formidable to get extinct. Android apps development thus will become smoother and effective for all the companies indulging in it. KitKat offers significant adoptions pertaining to media, images, picture and videos. With personified view and dynamic screen compatibility, it becomes obvious for Android app developers to use more tools from Android library so as to give the best apps on the Google play. The target for Android App Development Company is to get their apps highlighted in the market at Google play. 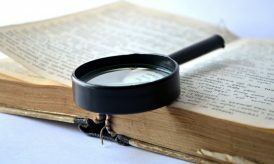 Also the captions in these versions are useful to create versatile styles preferred by the user and develop everything they want for marketing, tutorials, podcast etc. 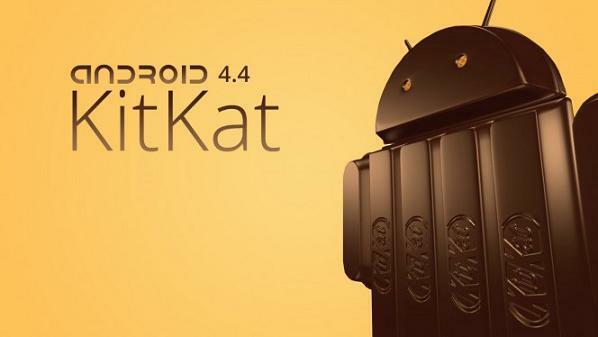 As android is supported by most of the Smartphone manufacturers, it will be evident that this KitKat 4.4 version will be usable to all the android developers for apps. The apps will become more attractive, supportive and flexible. 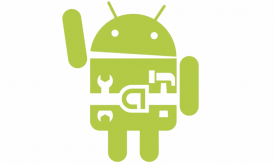 The procedure is quiet simple for downloading SDK’s (software development kit), platform tools and support package from Android manager. Previous story Is Nokia Lumia 1020 the best camera phone so far?